Ever since Taylor Swift's perfume, Wonderstruck (which smells so amazing and girly), starting hitting stores, Taylor has been going to tons of events. As always, I am so in love with her style. I love how classy and elegant she looks for each event. I think her look is perfect for a perfume releasing. Here's four classy dresses I wish I could splurge on from Anthropologie, one of them was worn by Taylor Swift for one of her events I have shown here. I am completely obsessed with the very first one and the last one. I could just imagine wearing any of these with a pair of tights, low heels and a winter coat. Classiness is something that never gets old. What's your favorite look right now? PS: Have you seen the new about me? How gorgeous! Taylor Swift is so pretty, I love her fashion AND her attitude, which goes hand-in-hand. She could look gorgeous, but if she was snooty... Blah. She's as classy as her outfits are! 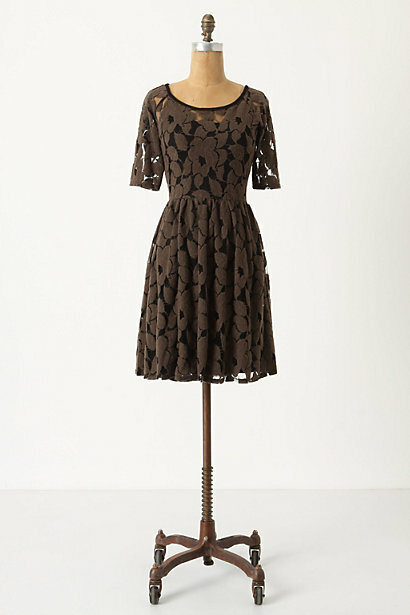 Oh how I love love LOVE Anthropologie, but I can't even buy a pair of socks there... ;) I wish I could though- too cute. I love that blue dress!! I wish I could shop there too! She is just gorgeous! And I love classy! It's perfect for any time! I only wish I could shop at Anthro! Seriously, what is not to love about Taylor Swift? PS- Love the new layout! It looks great! These dresses are phenomenal! I love how you can just find ones that are so similar. Classic and classy style is the best. 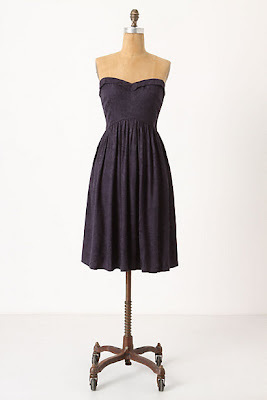 niceee dresses! !i am a new fashion blogger from indonesia living in singapore :) i really like your blog. i will really reaaally appreciate & it will be an honor to have u as my blog member. I love Taylor Swift's style! Thanks for the sweet comment today -- now following your blog! 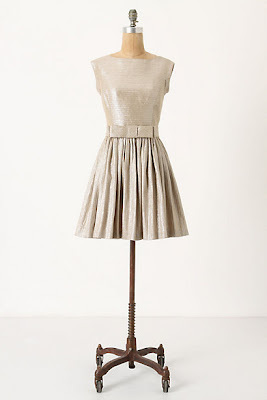 I love the metallic bow dress from anthro -- so girly and fun. I'm not a huge fan of Taylor Swift's music, but I do appreciate that she dresses very sweetly. I like it a lot more than some of the celebrities out there today who look so vulgar. Nice post. 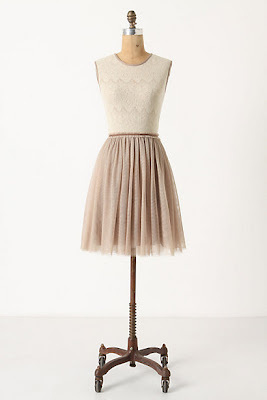 I love these dresses- they are very sweet and feminine! Just found your blog, and love it! I'm glad you all liked this post! I am wanting that last dress so badly lately! I love second and last of the red carpet looks.